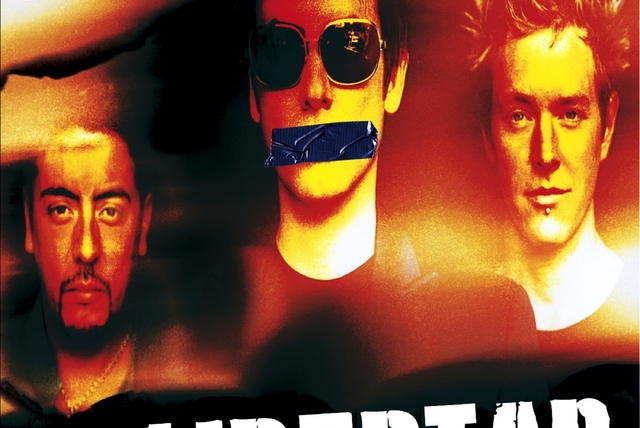 The group called it a day in 2005 after playing a string of farewell dates, culminating in a massive show in Buenos Aires. 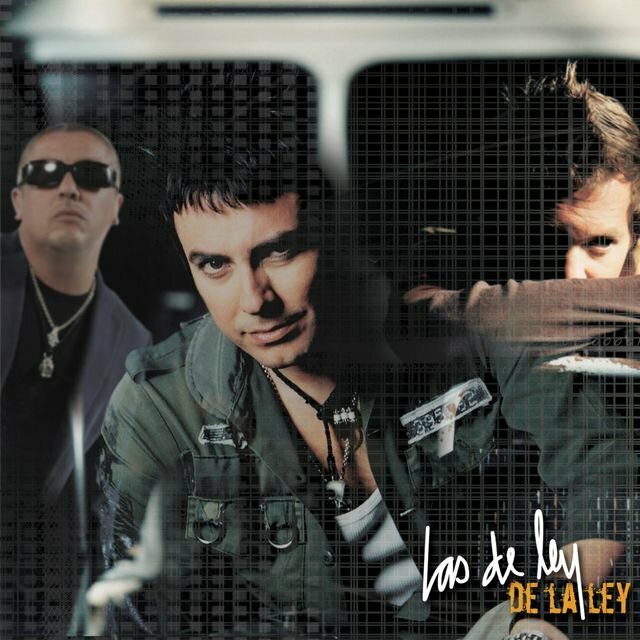 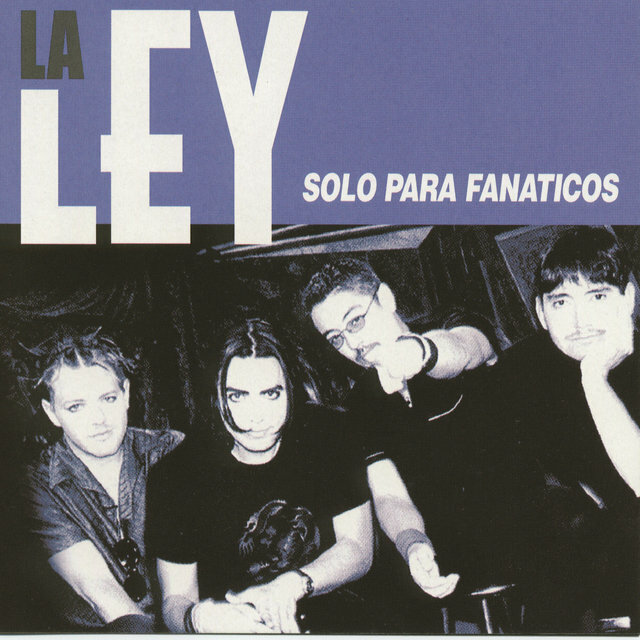 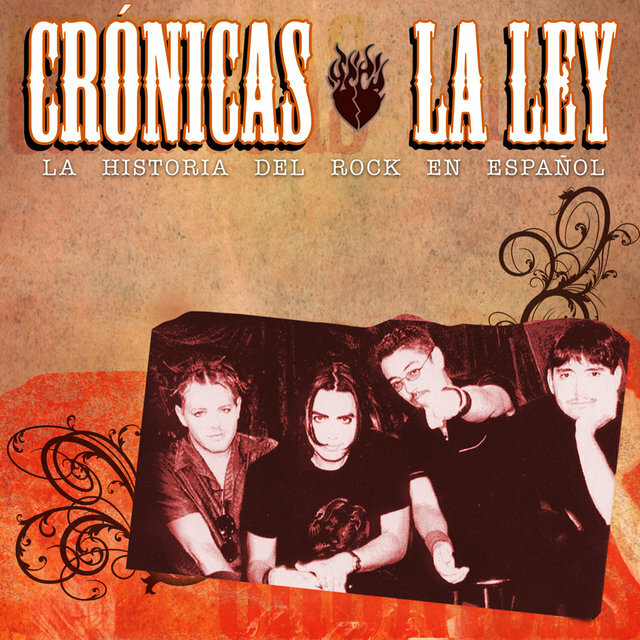 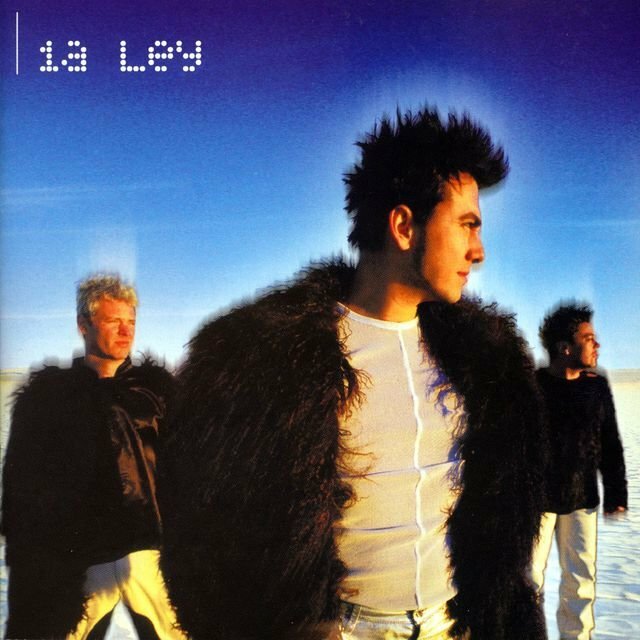 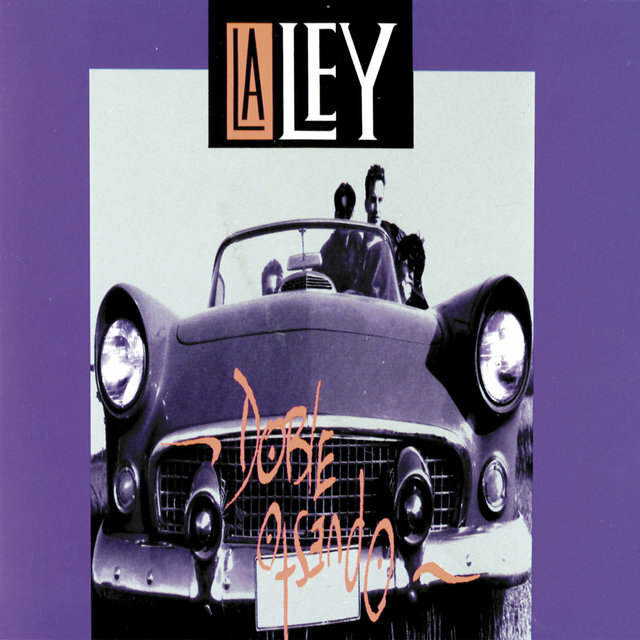 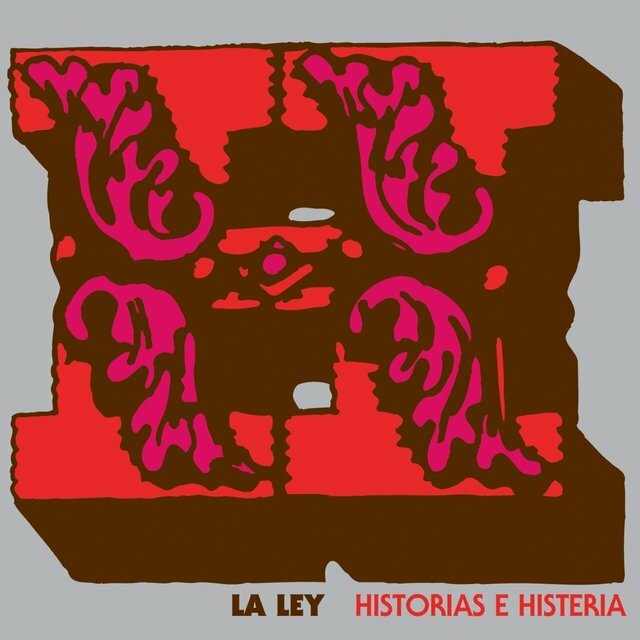 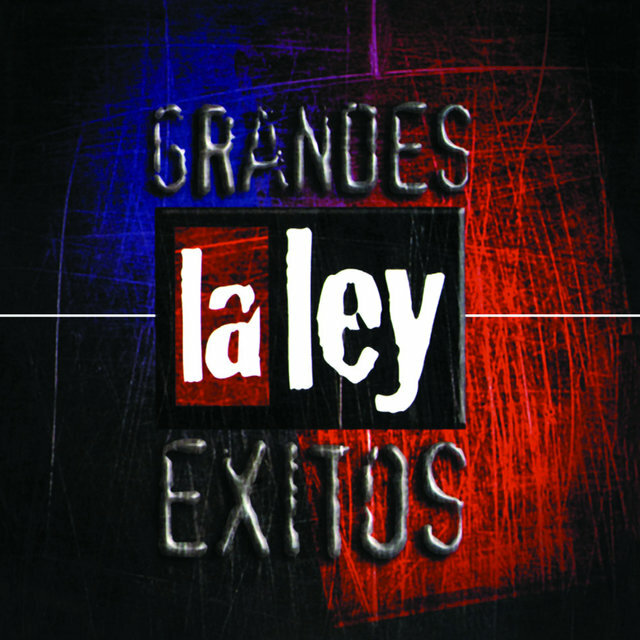 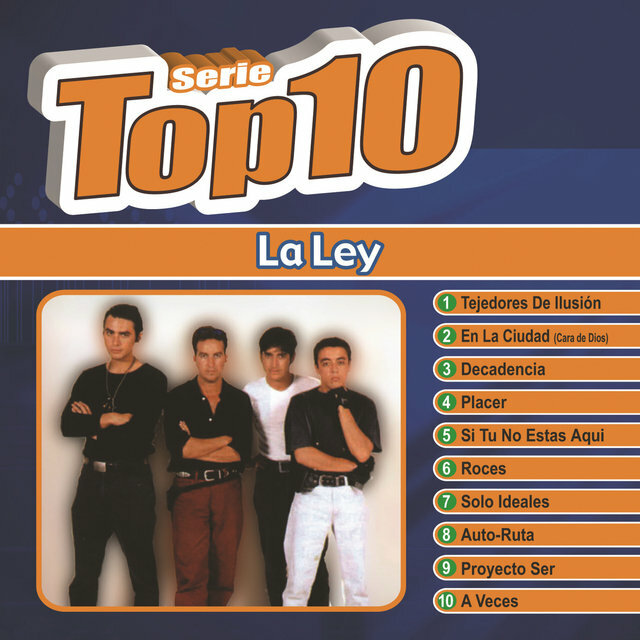 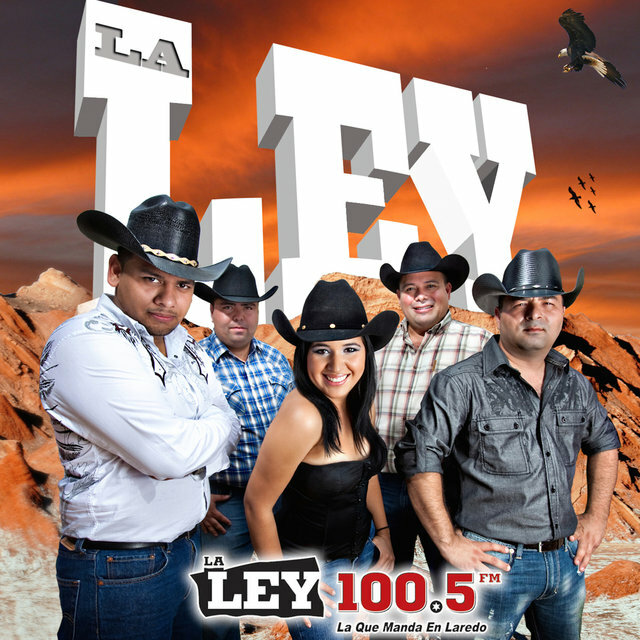 In 2008, the group re-formed and cut Las de Ley de La Ley for WEA Latina, followed by another South American tour. 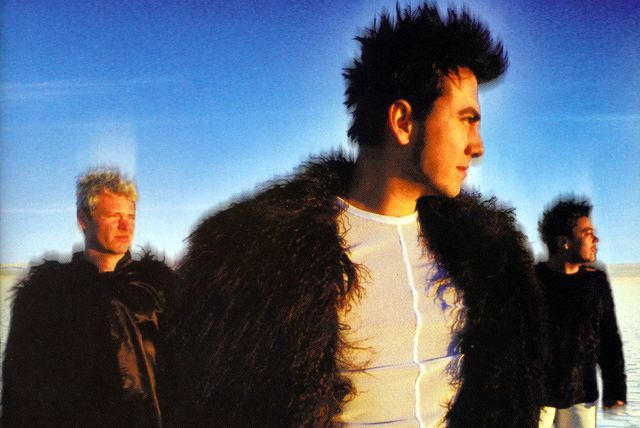 The trio took another extended break shortly thereafter as each of its members pursued solo projects. 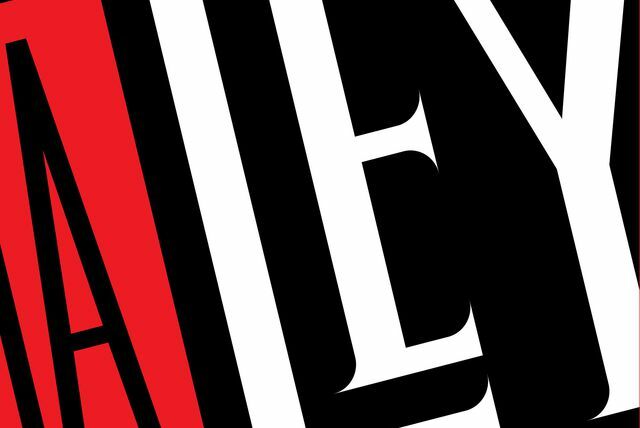 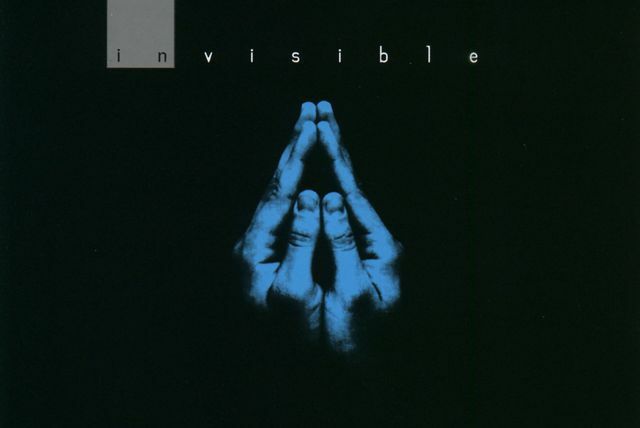 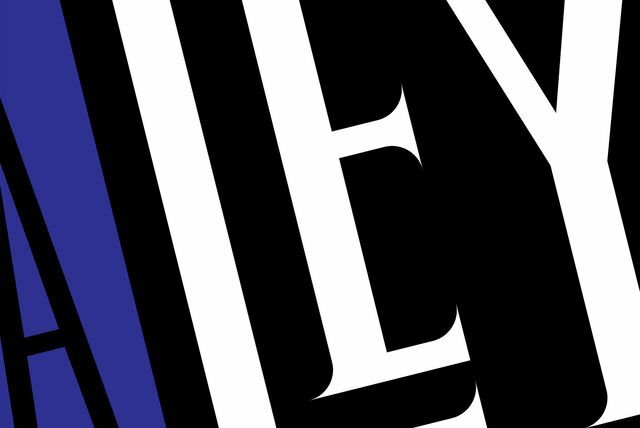 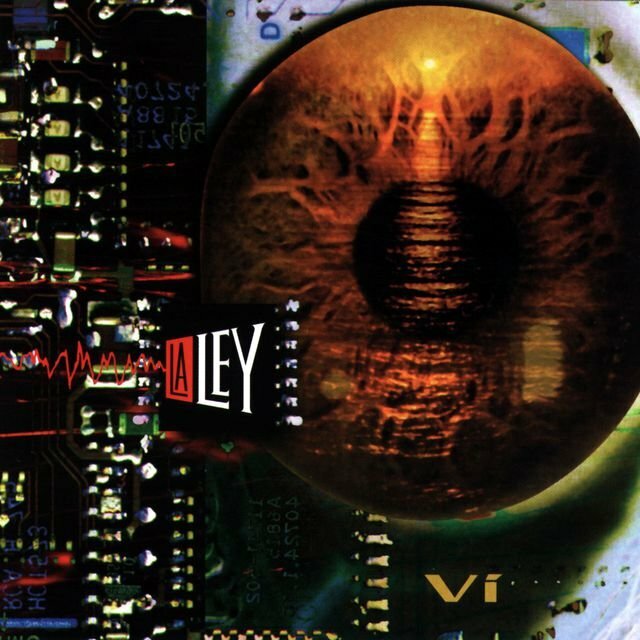 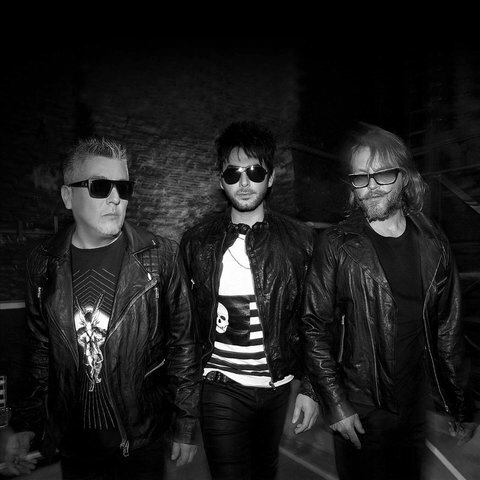 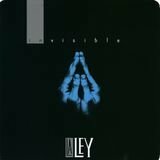 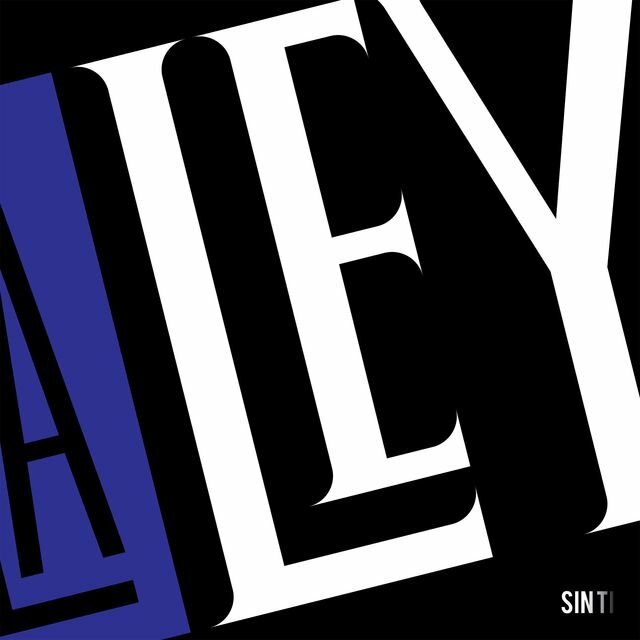 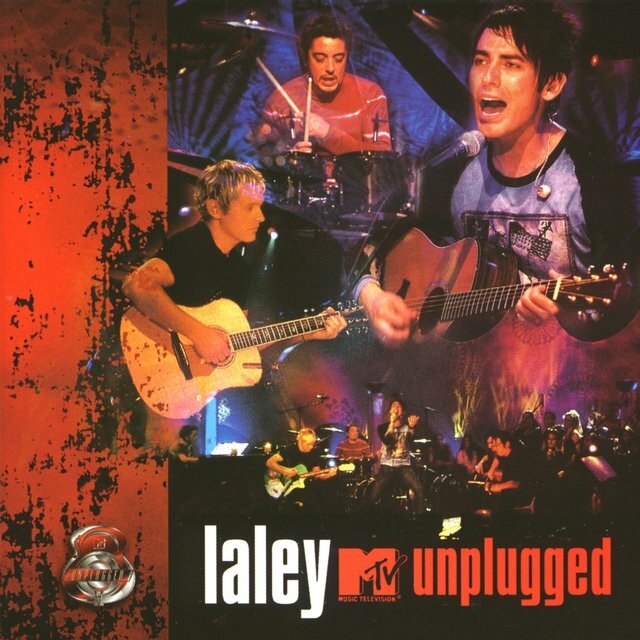 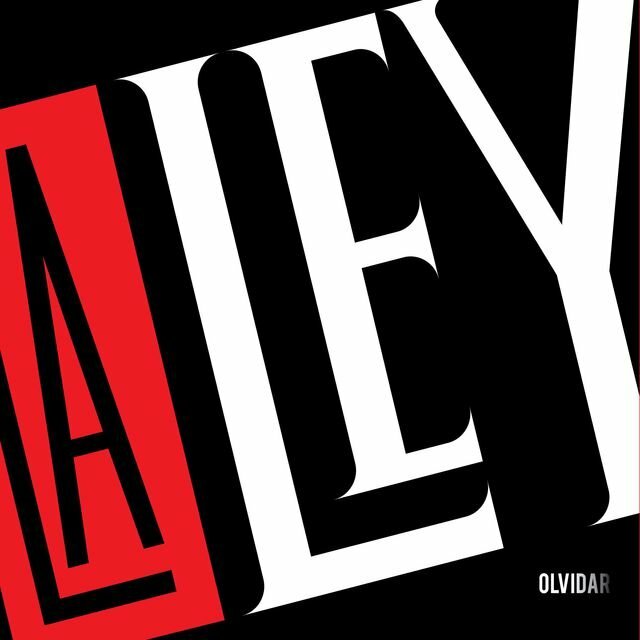 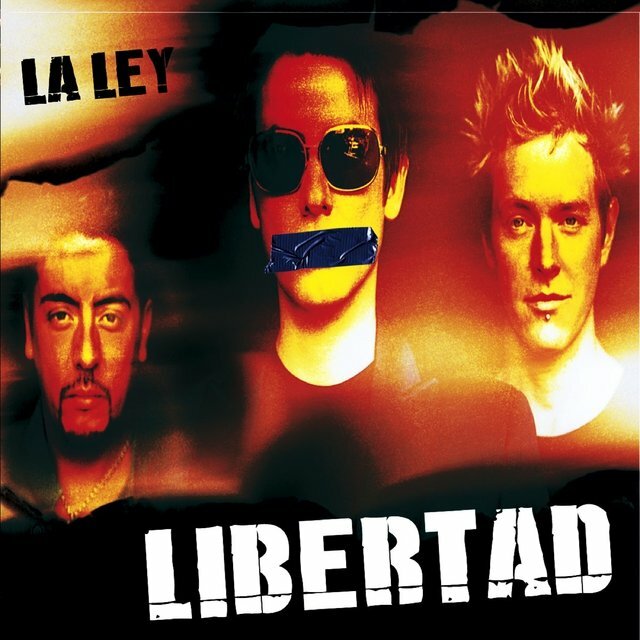 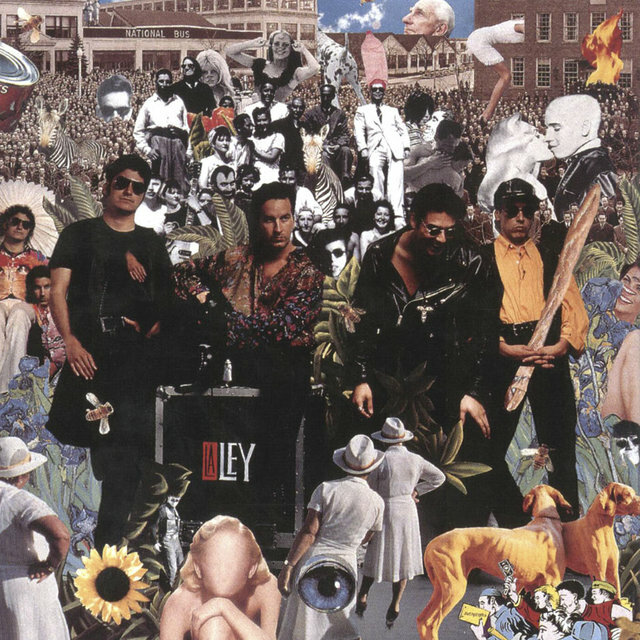 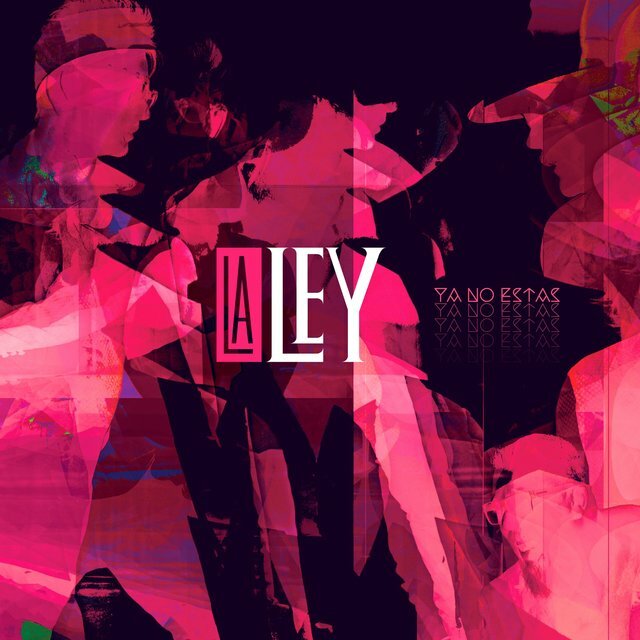 In early 2014, La Ley re-formed again and released Retour, which featured songs from throughout their catalog — including three tracks from their MTV Unplugged performance — and one new song entitled "Olividar." 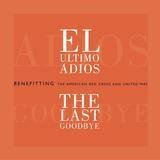 It was followed by a tour of Mexico and Central and South America.